Promoted Shenzhen FC got their Chinese Super League season off to a fine start with victory over Hebei CFFC. Yannick Carrasco's stoppage-time strike salvaged a point for 10 man Dalian Yifang as they secured a 1-1 Chinese Super League draw with Henan Jianye on Sunday in their opening game of the season. Marek Hamsik, signed from Napoli last month, made his debut for Dalian but it was Henan who took the lead via Henrique Dourado's close-range effort after 26 minutes. Despite a heavy shot advantage, Napoli could not break through against Torino as they played to a scoreless draw. Napoli had plenty of opportunities to find the net but could not capitalize, as Fiorentina held on for a point at Artemio Franchi Stadium. Fabio Quagliarella's 11-match goal scoring run ended as Napoli controlled proceedings in a comfortable 3-0 win. Arkadiusz Milik and Lorenzo Insigne scored less than two minutes apart to put Napoli out to an early 2-0 lead against Sampdoria. 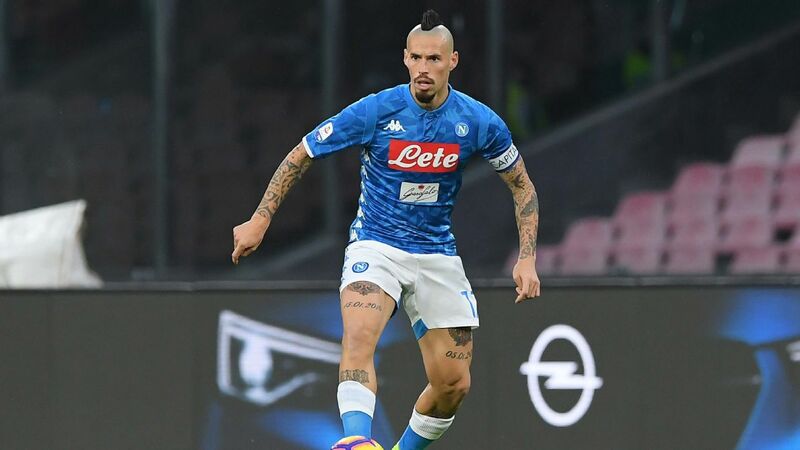 An agreement for Napoli midfielder Marek Hamsik to join Chinese Super League side Dalian Yifang has been found, owner Aurelio De Laurentiis has announced. Hamsik has been at San Paolo since joining from Brescia in 2007 and is the club's record goal scorer and appearance maker. "An agreement with Dalian has been reached," De Laurentiis wrote. "I wish Marek happiness in China. "The doors of Napoli will always be open to him." Dalian Yifang winger Yannick Carrasco offered a teammate €10,000 after allegedly breaking his nose. Dalian Yifang winger Yannick Carrasco has said he offered a teammate €10,000 to cover medical costs after allegedly breaking his nose during a training ground incident. 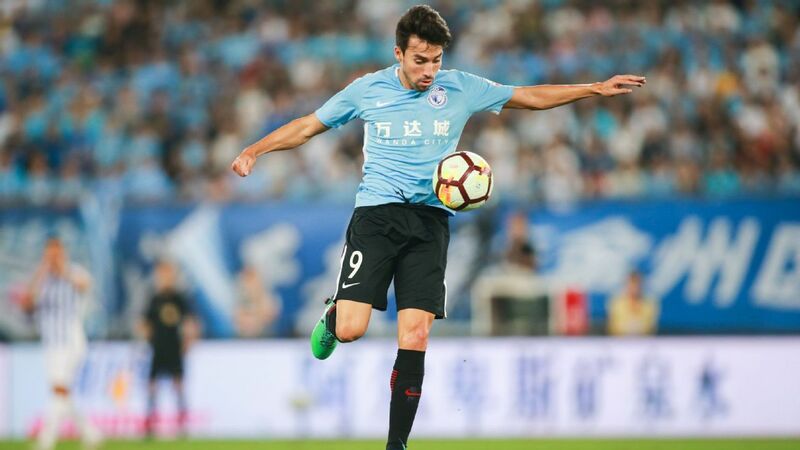 Carrasco, who joined the Chinese Super League side from Atletico Madrid in February, said the incident involving himself and Jin Pengxiang led to some "small conflicts" which left the Chinese defender with a broken nose.